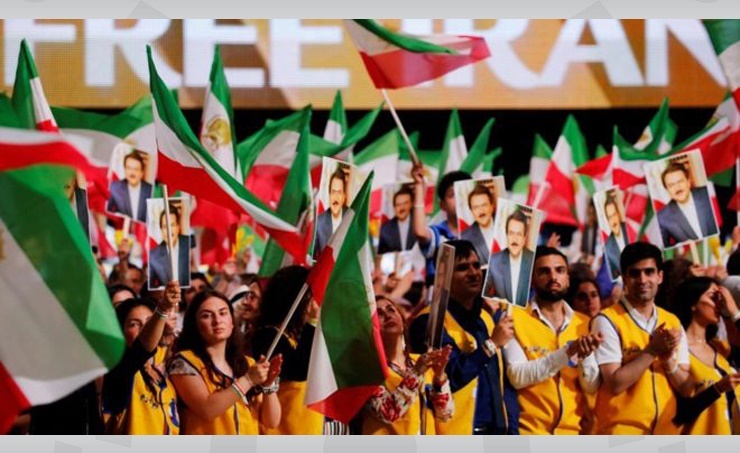 Paris, Oct. 3 (BNA): French officials say "Iran's ministry of intelligence was behind a plot to bomb a rally of Iranian opposition groups in Paris in June." In a statement, the French government said it "had frozen the assets of two senior Iranian officials," the BBC reported. "In a possibly linked development on Tuesday, police in the French city of Dunkirk raided a Shiite group's centre with close ties to Iran. They made several arrests and froze the assets of the group."